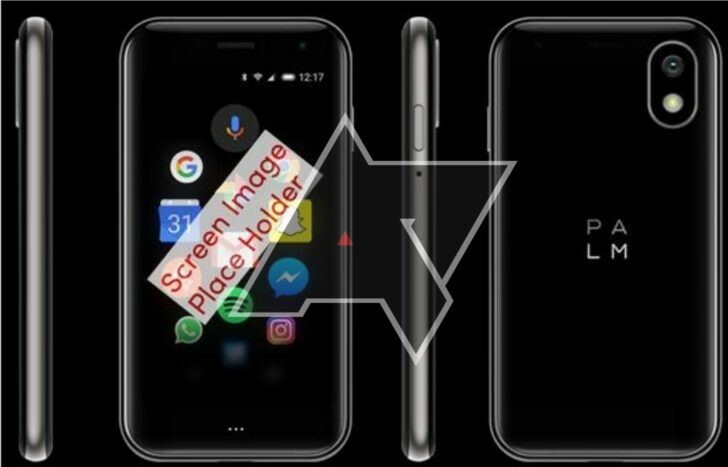 In a world where smartphones don't go below 5", TCL is looking to revive the Palm brand with a 3.3-inch Android smartphone. Obviously, we are looking at a budget handset, but it makes our brains wrinkle when we look at the rumored specs. According to Android Police's inside source, the device will incorporate a 3.3-inch LCD with 720p resolution and will be powered by a Snapdragon 435 processor paired with 3GB of RAM and 32GB of internal storage. Of course, memory variants may vary. 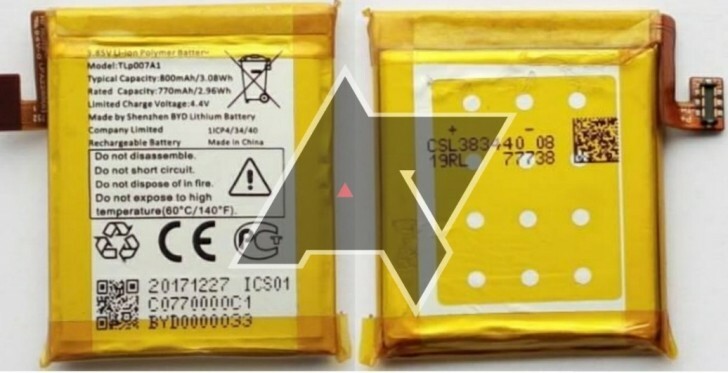 Moreover, the smartphone will come with 800 mAh battery that's exceptionally small by today's standards. On the other hand, it may be just enough for that 3.3-inch display to make it through the day without charging. Oh, and it's also powered by Android 8.1 Oreo, so there's that. According to the source, the device's code name is "Pepito." It will probably come out as early as this year so we are eagerly waiting to see what the little fellow can do.